The friend Orion this time brings a game of Mortal Kombat. What's innovative ?! The programming of the character selection screen. In certain chars pressing start, the characters change version. 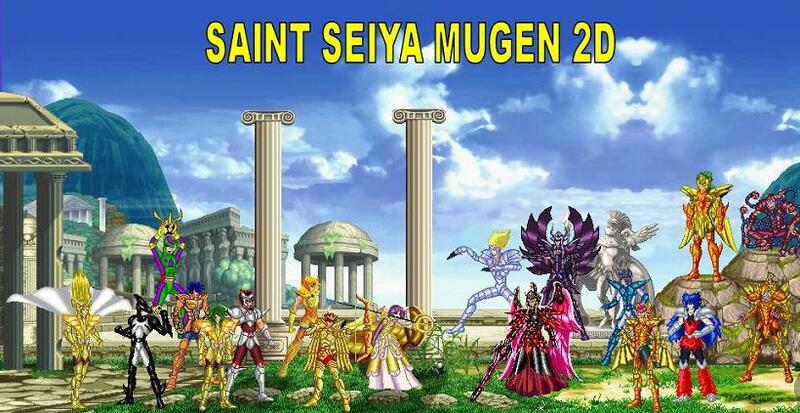 When I discovered this I was very surprised, because the proposal fits perfectly in mugen saint seiya. Unfortunately the mugen is encrypted, so I can not study the codes. If anyone knows of anyone who knows this. Please teach, I know of many friends who work with screenpack that would like to do this. The download is not mine, but of its author. If you liked the game, download, because I have no copy and if the server falls, unfortunately it was already. Follows the author's channel video. In the description is the link with the most current version.